With many amazing vacation packages to choose from, you're sure to find a deal that fits your tastes and interests. Days Inn San Diego Hotel Circle Near SeaWorld® offers the ultimate in price and convenience. Enjoy comfortable, bright hotel rooms with new details and touches-we recently renovated. Indulge in amenities like free Wi-Fi, flat-screen TV, a microwave, and refrigerator. 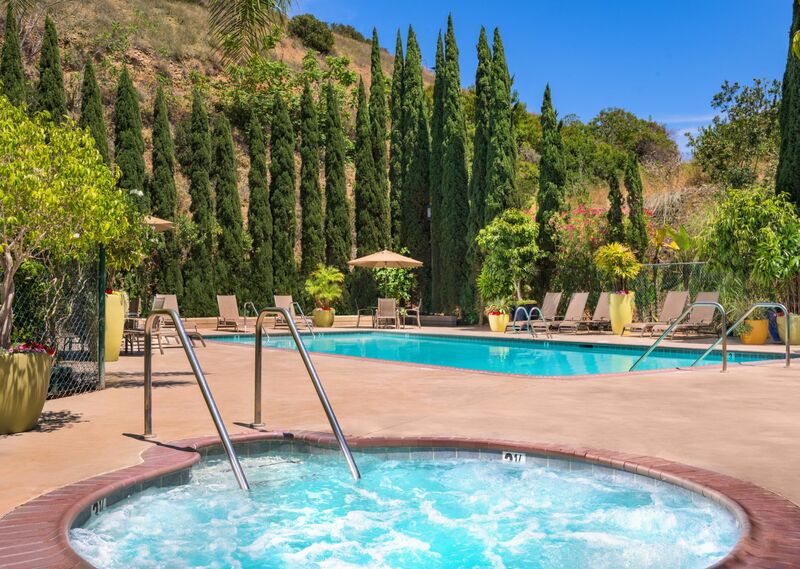 Hang out in our heated outdoor pool and Jacuzzi, or get up to speed in the Business Center. All of this is included in our fantastic travel specials, with perks like San Diego Zoo tickets, delicious meals, and free extended parking. Members save 10% on our Best Available Rates! Package includes breakfast for 2 guests and free parking! 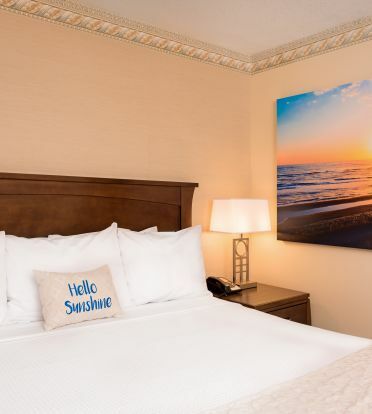 Take advantage of rates starting at $79 on select dates through July 3rd, 2019! Come root for your favorite team and hit a home run with our favorite game day combo! Includes two craft beers and one nachos appetizer! Includes accommodations and 2 Old Town Trolley Tour tickets to experience the city's most popular sights! Includes a $25 gas card and free parking with a 2-night minimum stay. Call 800-227-4743 to book. Includes two deluxe tickets for adults to the San Diego Zoo. Linger Longer and save 15-25% off stays 3-5 nights!